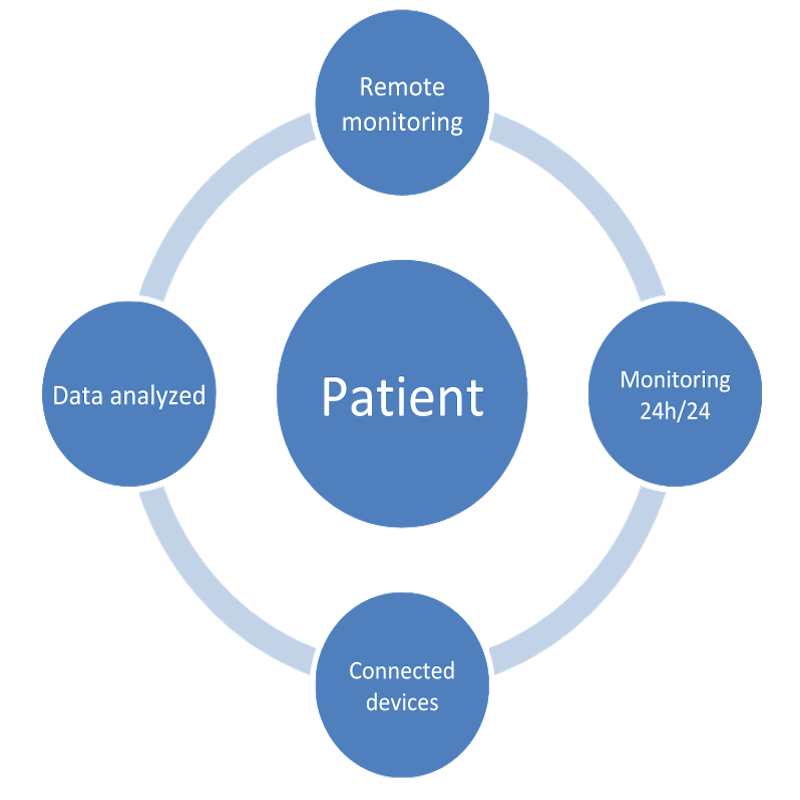 Weilyne is a comprehensive health monitoring and analysis solution. Specialized in connected devices, Weilyne focus on collecting, processing and storing data to offer today to the patient the capacity to be a part of his care and tomorrow to anyone to be an actor of his health. 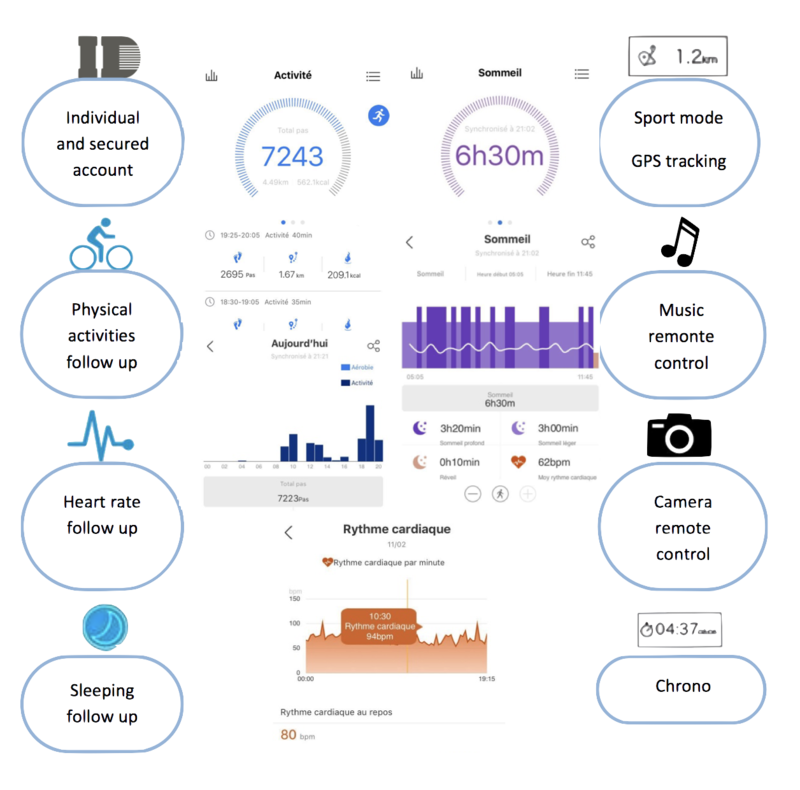 The connected devices development to the service of people’s well-being represents a strong potential in the improvement of the health follow-up of evryone. 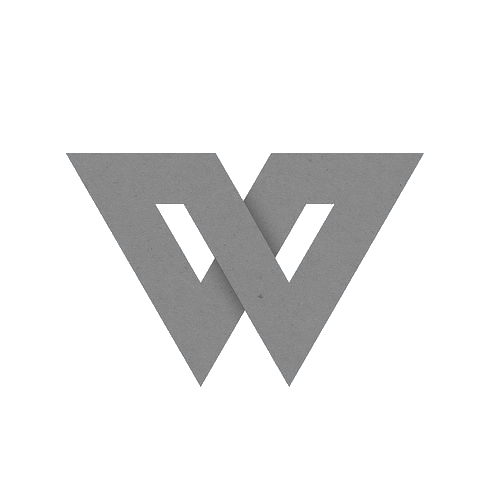 Weilyne was developed in collaboration with researchers in behavior in the idea of ​​improving behavioral research. Weilyne is differentiated by its development compared to existing solutions. 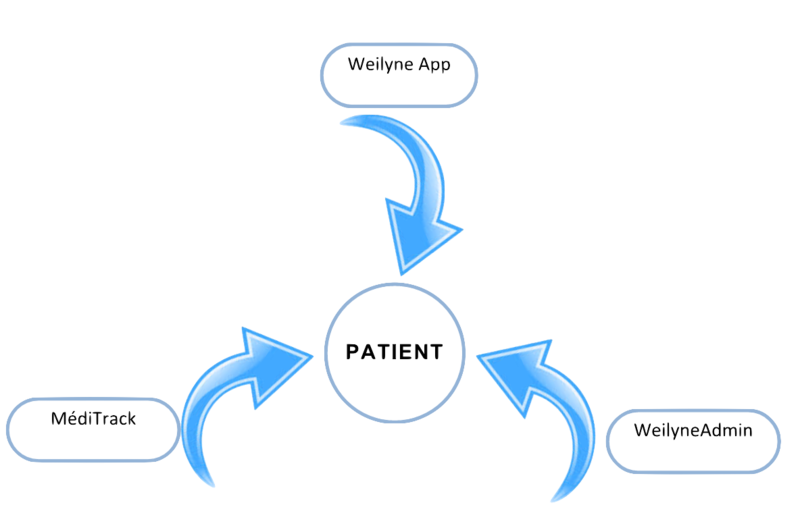 Weilyne has been thought by the world of research for medical advancement and well-being of patients. It was only later that Weilyne was proposed to companies and individuals to follow and achieve personalized health goals. With Weilyne, learn how to better follow your health through the use of connected wristbands. 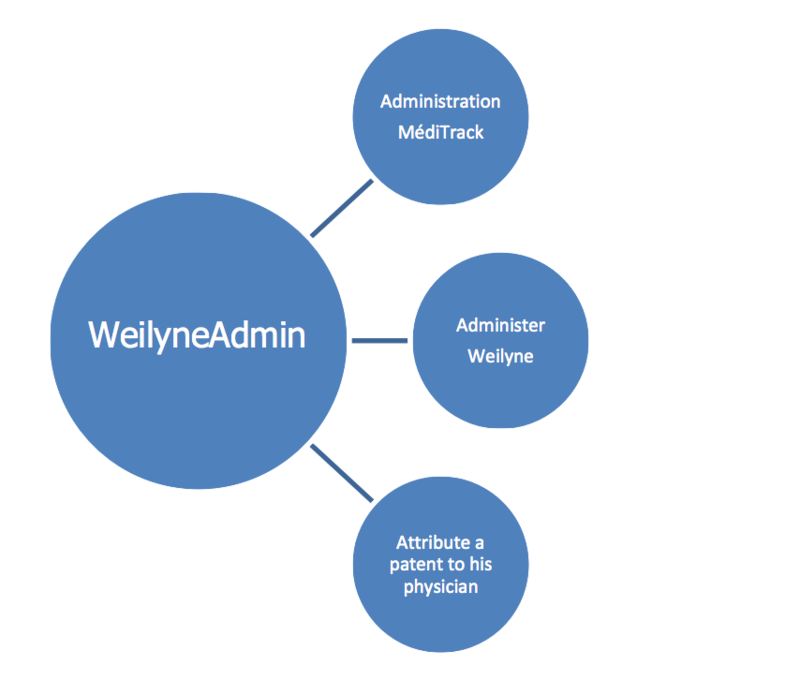 With WeilyneAdmin you will be able to administer MédiTrack physician accounts, verify that the patient is registered on the Weilyne application, and then to assign the patient to a physician so that he can track his patient via his MédiTrack application. Want to be a team player? Want to developpe your idea?